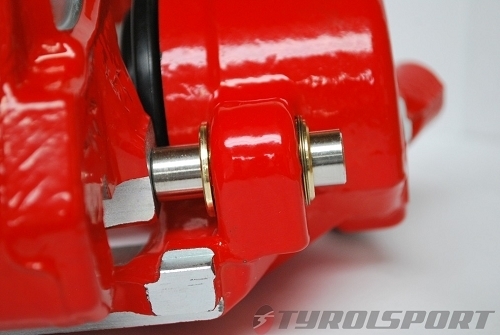 If you autocross or race your 500 in a class where every fraction of a second counts but the rules are very restrictive on modifying your brakes, this one is for you. 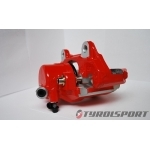 Racers have been using these on ATE style brake calipers for years on VW, Audi, and Mini with excellent results, and we are happy to announce that they are now available for the Fiat 500! 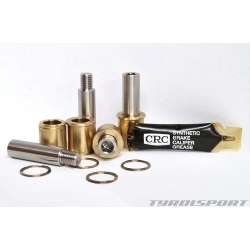 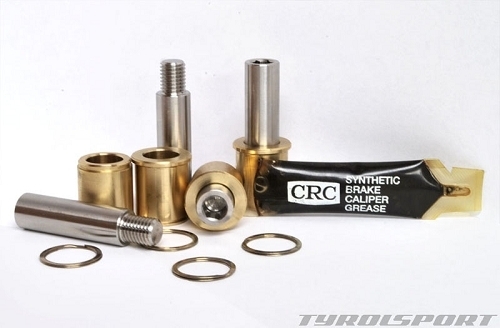 Adding TyrolSport bushings will increase brake pedal feel, add initial response, and promote even brake pad wear. 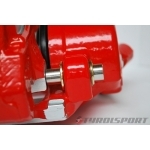 The end results include consistent braking performance and increased braking confidence. 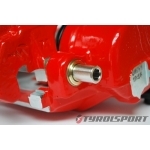 See Tyrolsports test results here. 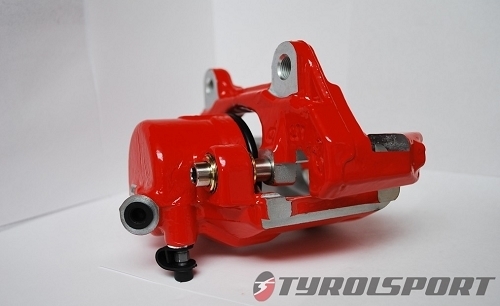 A must for those who seek maximum performance from their stock brake calipers, the TyrolSport upgraded caliper bushings will add rigidity to the stock braking system. 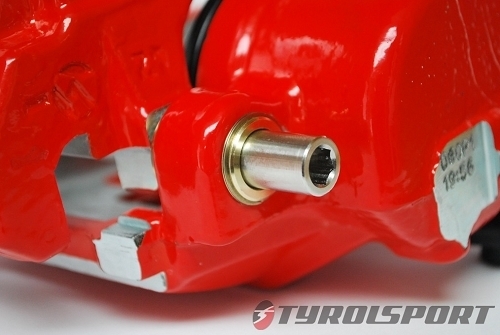 All TyrolSport products are developed, prototyped, and manufactured in the USA.